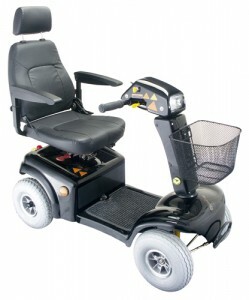 Electric mobility scooter and wheelchair rental. Delivered anywhere in the Algarve *All our equipment is regularly serviced & supplied fully charged & ready to go!*. 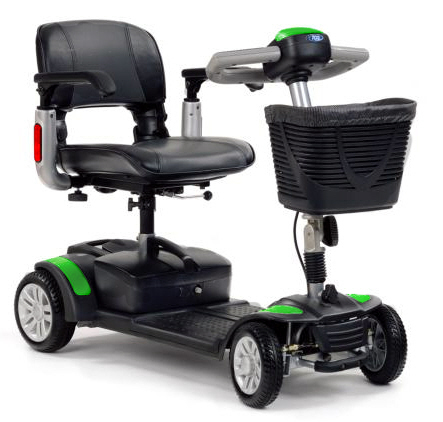 Electric mobility scooters with comfortable seating. Ideal for shopping, long distances and good for tackling steep roads and bumpy cobbled streets. Can be easily lifted into a small car boot. Robust and stable. Removable battery, Can be easily folded to fit into a medium size car boot. 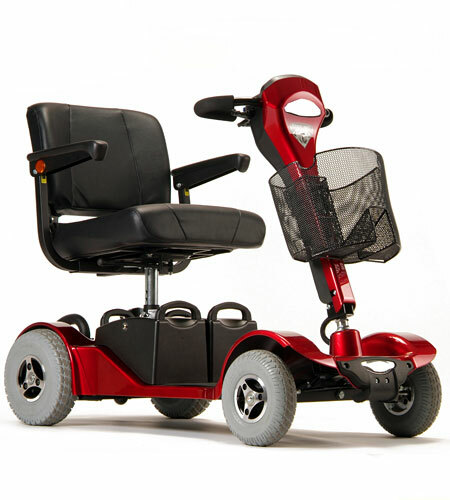 With Removable batteries for off board charging, It can handle most cobbled streets (small cobbles) and be folded/dismantled for transport in a larger car boot. Led Lights. battery powered motor. Assistant controlled. Reduces the need to push. Can be dismantled for transporting . 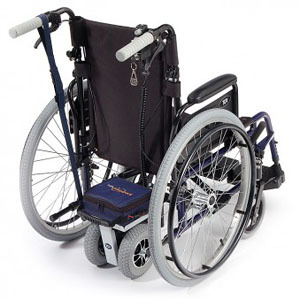 We have a range of powered wheelchairs with left or right hand joystick control. 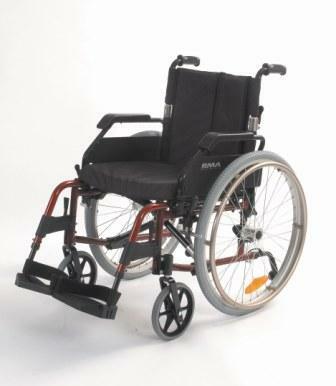 Manual self-propelling wheelchair, lightweight with standard seat. Folds up and can fit in the boot of a small car. Arms also collapse to allow access into small cars. 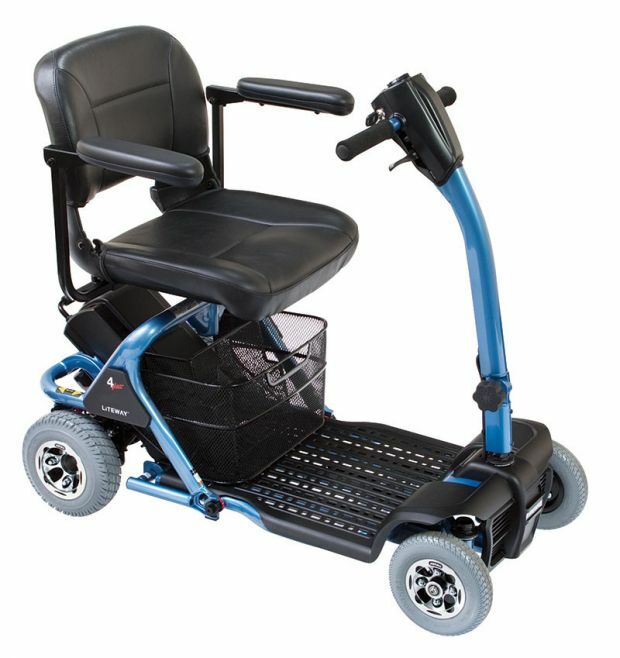 A strong and lightweight ramp which is very simple to use, store and transport. 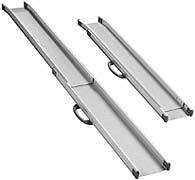 These ramps are designed to provide easy access into cars, homes,shops, hotels etc. Simply stretch them out and position for instant use. 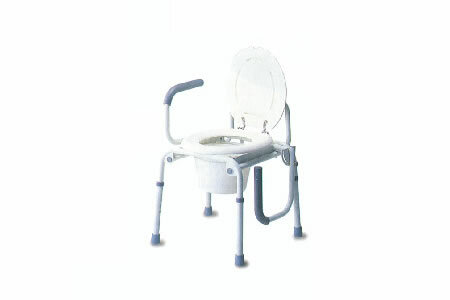 2 in 1 commode and toilet seat raiser. Comes with collapsable arms. Fits over most standard toilets. Height adjustable legs. 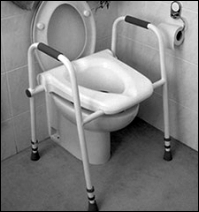 We have a range of toilet seat raisers designed to assist people with difficulties in sitting down or standing at the toilet. Portable. 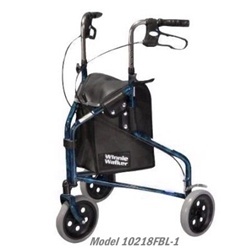 Walking frame ideal for those with reduced walking mobility to assist with balance and has brakes on both left and right sides for added saftey. 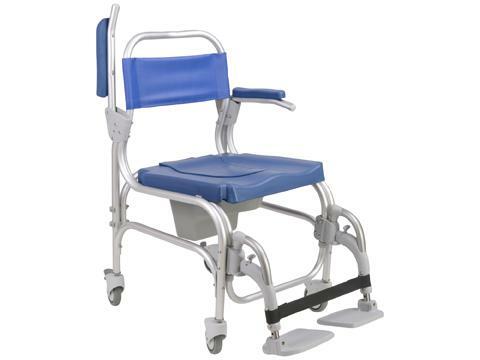 Walking frame ideal for those with reduced walking mobility to assist with balance and conveniantly has a seating pad for use when resting and not walking. Also has brakes on both left and right sides for added saftey. Has U-shaped frame design to allow user to bring closer to them. 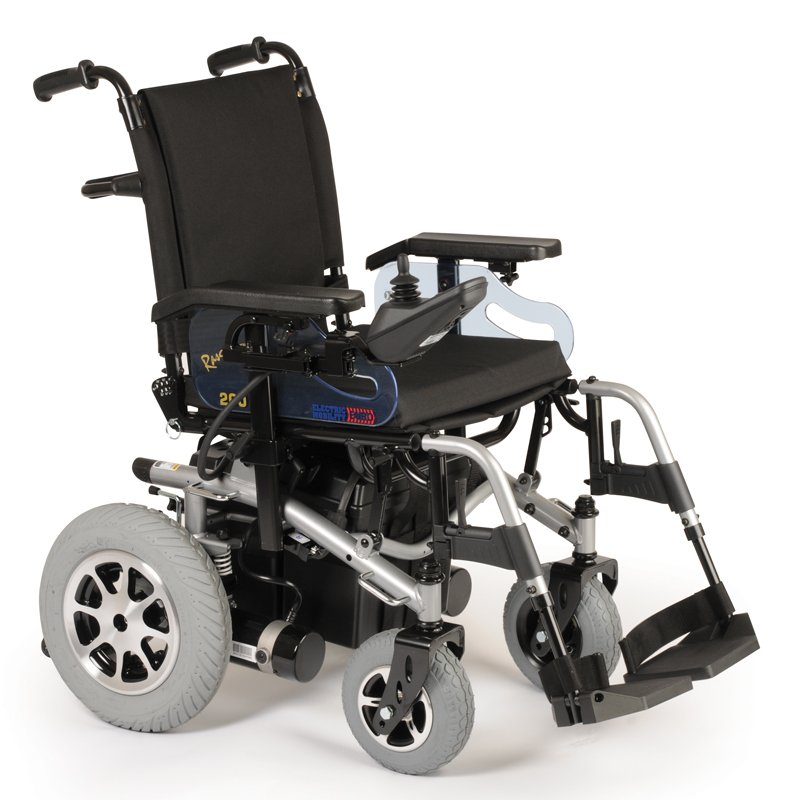 Lightweight, foldable & height adjustable. Various types available, Fit most standard baths with a width of between 26 inch to 28 inch.